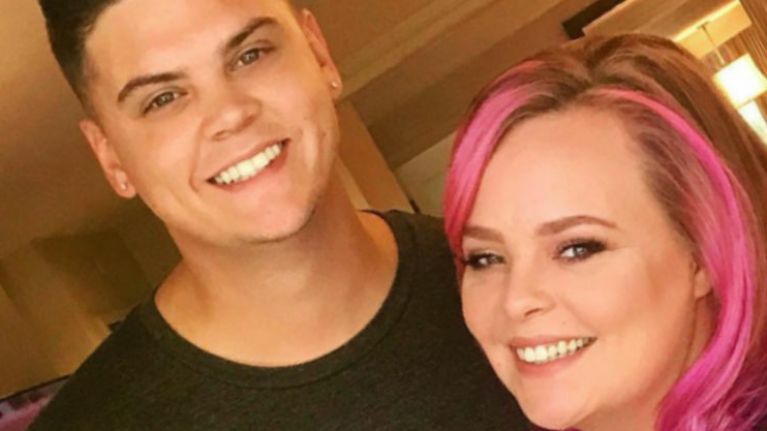 Catelynn Finally Reveals Details About Her Secret Project! The past few months have been really tough for Catelynn! Catelynn has been dealing with a lot of mental issues, she has been seeking treatment in rehab since the day she thought of committing suicide. Cate is getting full support from her family for her treatment but she is still struggling to recover from her issues. Mental issues can be really fatal for any relationship if one person is suffering from it! Catelynn’s mental issues got even worse when Tyler also started revealing his mental issues. It was later revealed that both the stars have had some really bad experiences in the past which has affected their current mental state. Just a few months ago Catelynn revealed it to Tyler that Nova is going to be a big sister and she is expecting a healthy baby soon. They have this one light of hope in their tragic lives that were falling apart, but Catelynn’s recent updates about her new project reveal there is more hope. Previously Cate slammed fans who dissed her while she suffered! Cate seems to be working on a big project! Fans are really curious about her new project! Catelynn’s new project is her way out of mental problems! Big Sean Spilled Beans On Cancellation Of His Tour! Rapper Fighting Depression!? “The Office” Memes Will Make Every Fan Laugh Hard!